Limited edition print by Karl Mackie Photography. Landscape film image of Tee-Tree Bay in Noosa Heads, Australia. 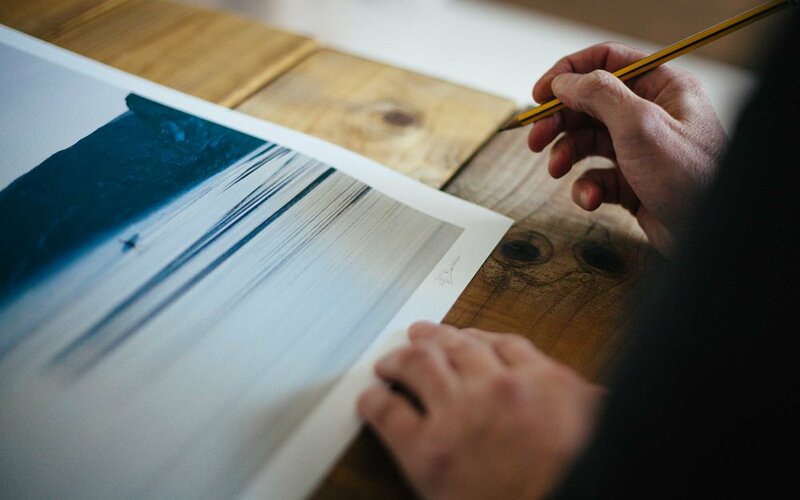 Printed on textured 310 GSM Hahnemühle German paper, signed and numbered with a certificate of authenticity.